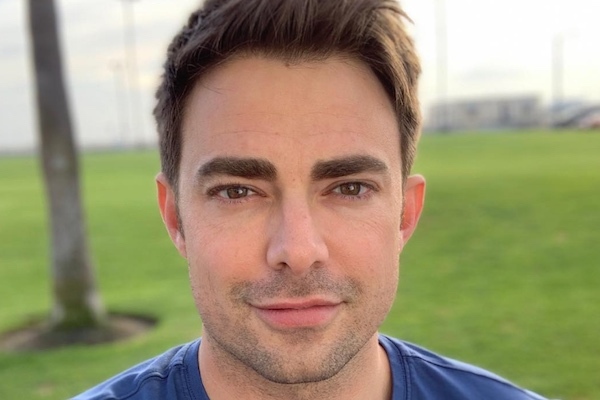 Bennett, 37, is best known for playing Aaron Samuels, Lindsay Lohan’s love interest, in the 2005 teen comedy “Mean Girls” and for hosting “Cake Wars.” He came out as gay in 2017 and is currently dating TV host James Vaughan. “I can’t believe I’m packing for the Celebrity @cbs_bigbrother house! If you see this picture that means I am officially locked away going on the next adventure in my life and becoming a house guest for season two of Celebrity Big Brother on CBS,” Bennett posted on Instagram. Bennett will be joined by Lindsay’s mother, Dina Lohan, former White House Communications Director Anthony Scaramucci, actor Joey Lawrence, Olympic swimmer Ryan Lochte, actor Kato Kaelin, “Real Housewives of Atlanta” star Kandi Burruss, singer and “Braxton Family Values” star Tamar Braxton, actor/talk show host Tom Green, former WWE star Natalie Eva Marie, Olympic hurdler Lolo Jones and former NFL player Ricky Williams. “Celebrity Big Brother” season two premieres on Monday, Jan. 21 at 8 p.m. on CBS.